It was a mixed bag for European bourses yesterday, as the emerging trade war continued to cast a shadow over trading. The pan-European Stoxx 600 was up 0.02pc, still far from making up all the previous session's 2pc losses. The index hovered near its lowest level since mid-April. 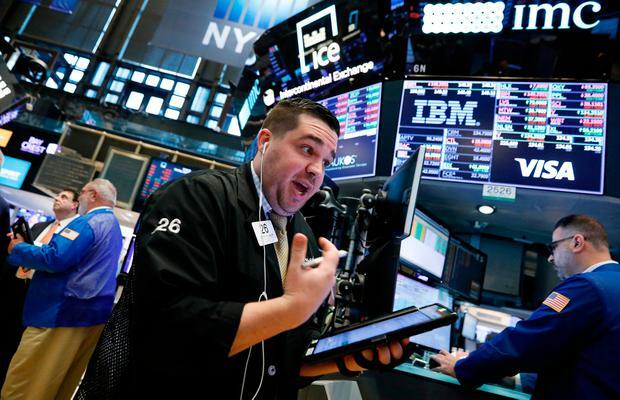 The sectors worst hit by the trade-related sell-off were yesterday's strongest gainers, with basic resources, banks and oil stocks leading the way, while tech stocks also recovered. Concerns over trade have gripped global markets over the past weeks, wiping $1.5trn off the MSCI All-Country World since June 12. Trade disputes and slower economic growth have hit European stocks hard, with the Stoxx 600 down 3pc year-to-date and euro zone stocks down 2.4pc. Chris Hiorns, senior fund manager at EdenTree, said he thought European stocks would perform more robustly "if we could really see growth come through and become self-enforcing, a virtuous circle of growth driving higher demand". Ireland's ISEQ Overall Index slipped 0.03pc to 6,975.56. Shares in recruitment firm CPL Resources were 2.8pc higher at €5.86, while CRH advanced 1.7pc to €30.63. Decliners included the Dublin-listed shares of baked goods firm Aryzta, which sank almost 8pc to €12.45, continuing to see-saw as the embattled company tries to emerge from its difficulties. The UK's FTSE-100 was 0.37pc higher, while Germany's DAX continued its decline, falling 0.29pc. France's CAC-40 was flat. On the stock level, merger and acquisition news drove the biggest movers.